The Swinfen Charitable Trust (Swinfen Telemedicine) is a UK registered non-profit continuously in operation since 1998. Co-author of a number of papers on telemedicine in the developing world. Member of the first MOET team (Management of Obstetric Emergency Trauma Team ) to visit Iraq in April 2004. United Kingdom patron of World Orthopaedic Concern. Patron of the KunDe Foundation. All Party Parliamentary Group on Global Health. 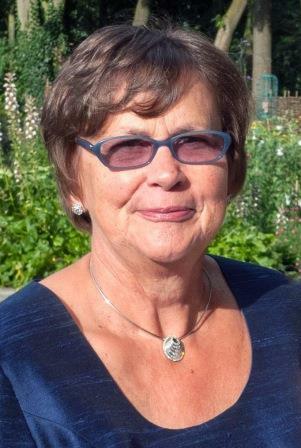 Co-founder and Director of the Swinfen Charitable Trust. Systems Operator. Awarded membership of the order of the British Empire (MBE) in the new year honours list, 2006 for services to Telemedicine overseas. 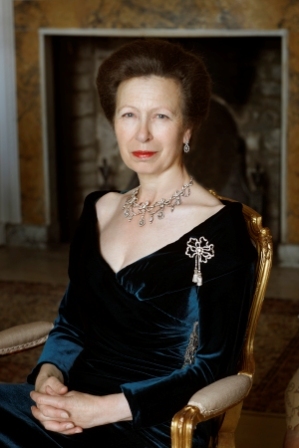 United Kingdom Patron of the KunDe Foundation. 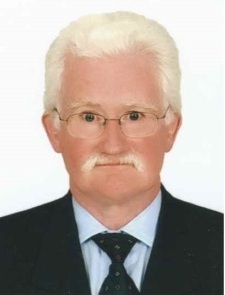 Hugh Bardell was born into a military family in 1954 and educated at Wellington College and RMA Sandhurst. He enjoyed a thirty seven year career in the Army, serving with the Royal Signals and the Brigade of Gurkhas. Latterly he has spent four years programming and resourcing a major upgrade programme for the Saudi Arabian National Guard Signal Corps. He has travelled extensively and particularly enjoys trekking, sailing and skiing. 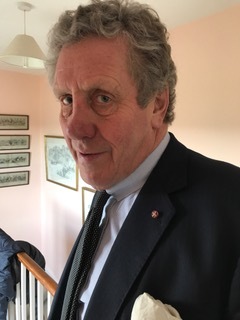 Mr Ben Goss is a retired Economics teacher, Founder of ‘Give Them a Sporting Chance’ (GTaSC) in 1990, Founder of The Chaffinch Trust in 2010 and a Rotarian for over 30 years. He was a keen rugby player in years gone by and a slow runner who even managed to complete the London Marathon and the Highland Cross. Trying to support those with disabilities and their carers through GTaSC, it is also his vision to see even more collaboration and cooperation between charities serving those who live in the less advantaged of areas, through The Chaffinch Trust. In 2016 he was appointed an OBE for services to the disabled, carers and for encouraging charities to work together. Arabella has worked in Human Resources and personnel management for 24 years with experience of large and diverse organisations with a demanding and fast paced workload. Having recently moved into Media and communications she is focused on developing new areas of expertise. 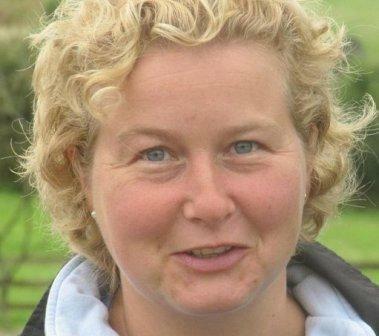 In her free time Arabella is a mother of two and enjoys rehabilitating and retraining ex racehorses. Charlie Mayo retired as a Lt Col in the British Army after 27 yrs having worked throughout Europe, Africa and the Middle East. During the latter part of his service he was the head of media operations and spokesman for UK and coalition forces in Iraq and Afghanistan. 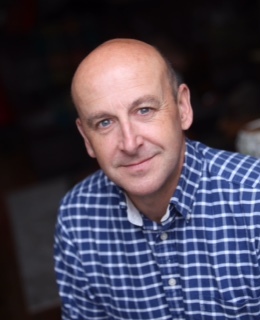 After leaving the Army he worked in the Offshore Oil & Gas industry, a FTSE 250 Facilities Management company and more recently the Defence Infrastructure Organisation. 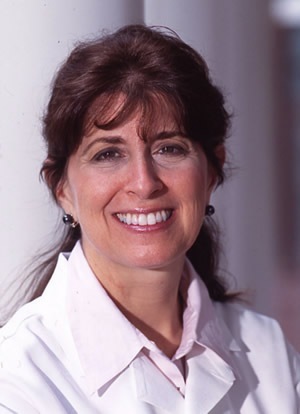 Dr. Karen Schulder Rheuban serves as Professor of Pediatrics, Senior Associate Dean for Continuing Medical Education and External Affairs and Director of the Center for Telehealth at the University of Virginia. As a pediatric cardiologist, Dr. Rheuban provides care to patients with congenital and acquired heart disease. She is a fellow of the American College of Cardiology, the American Academy of Pediatrics and the American Telemedicine Association. She is listed in the "Best Doctors in America" database, and was profiled in the National Library of Medicine's exhibit "Changing the Face of Medicine: Celebrating America's Women Physicians." Dr. Rheuban is a past President of the American Telemedicine Association, a board member of the Center for Telehealth and e-Health Law, and she is the board chair of the Virginia Telehealth Network. She is a member of the Virginia Board of Medicine ad-hoc working group on telemedicine. Dr. Rheuban, along with Dr. Elizabeth Krupinski, is the co-editor of the 2017 McGraw Hill textbook, Understanding Telehealth. She serves on the advisory board of Tytocare. Dr. Rheuban is the PI on the HRSA funded Mid Atlantic Telehealth Resource Center grant serving 8states and the District of Columbia. In 2012, she chaired the Institute of Medicine Workshop on Telehealth. Dr. Rheuban currently serves on the AMA Digital Medicine Payment Advisory Group. She was nominated by the Medical Society of Virginia and appointed to serve on the Virginia Board of Medical Assistance Services (Medicaid), which she currently chairs. In 2017, the University of Virginia awarded Dr. Rheuban the Thomas Jefferson Award. Sharon joined Swinfen Telemedicine team as a Fundraiser in 2007. Previously she was a fundraiser for Banardos Children’s Charity for 10 years and before that Retail management, having a break in-between to raise her two children. 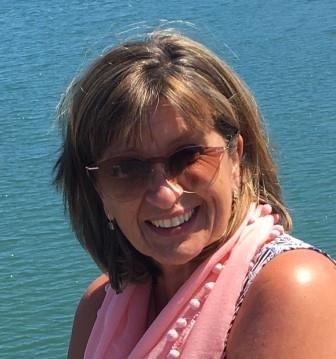 As well as Fundraising for the Trust Sharon is also the Administrator dealing with the day-to-day tasks and problems in the office, sourcing news and producing the biannual Swinfen Newsletter, deals with social media and keeping the website up-to-date. Robyn spent the first two thirds of her professional career working in cardio-thoracic theatres in two of New Zealand’s major cities. In her latter theatre years she was heavily involved in the country’s (then) fledgling heart transplant programme. 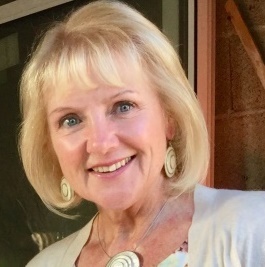 For the final decade of her hospital involvement she switched from clinical work to the start-up phase of the computer becoming a major customer service support feature of measuring and supplementing the work of clinicians. It was during this phase that she became involved with the start-up of the Nursing Informatics New Zealand. Representing that organisation for a long period in the international arena she held several roles with IMIA-NI – the nursing sector of the Internal Medical Informatics Association. For three years she was the World Chair of IMIA-NI. Robyn was recruited six years ago by Swinfen to operate the daily 12 hour administrator role while the northern hemisphere is closed for business. 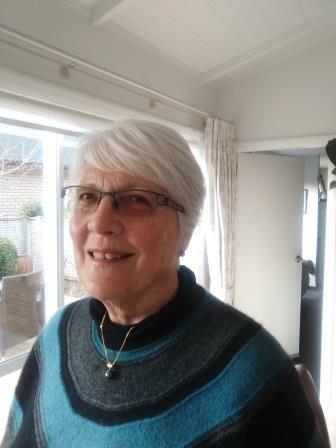 Loveday joined Swinfen Telemedicine as a volunteer Systems Operator in the Autumn of 2015. She trained as a nurse at the Middlesex Hospital in London. She also worked at the Hospital for Sick Children, Great Ormond Street, The Wellington Hospital, Northwick Park Hospital and St Mary’s Hospital, where she met her husband Brian. She later worked at St Peter’s Hospital, Chertsey, Surrey and finally as a Practice Nurse in a GP Surgery in Ottershaw.